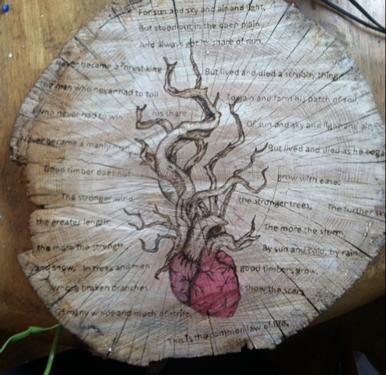 Available: Custom Woodburnings are a great way to preserve memories. Great for decorating your home, office, or cabin with images of anything from loved ones to pets to just a rustic photo. Message for more details and favorite whichever piece you like the most for a coupon!